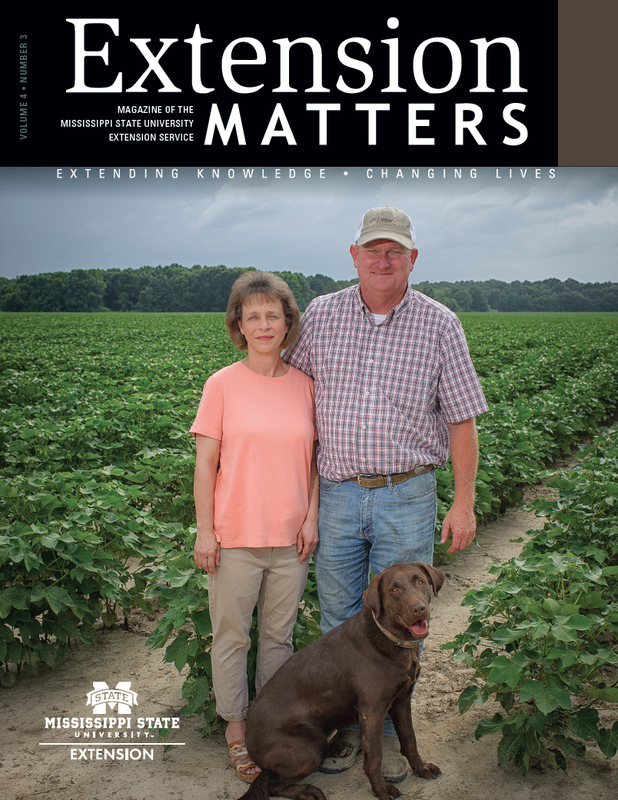 Ottis Bullock, Marion County timber producer, uses Mississippi State University Extension Service education to enhance his growing operation. As the lead engineer on the Apollo Lunar Roving Vehicle, Bullock ran the company’s advanced composites division, managed the assembly of wing parts for commercial jets, and headed up a design and integration project for the International Space Station. However, when Bullock retired in 1996, his goal was to manage 900 acres of loblolly and longleaf pine trees in his hometown of Columbia. Madison County timber producer Ottis Bullock was named Mississippi Tree Farmer of the Year in 2001. The tree farm began as 19 acres Bullock inherited from his father. He procured adjoining parcels, including 100 acres that are still growing their first generation of pine trees, while working for Boeing. Bullock, one of the creators of the “Moon Buggy,” the vehicle used to drive around on the moon and collect soil samples on Apollo missions 15, 16, and 17, says the Mississippi State University Extension Service became a valuable resource for him when he retired and transitioned to timber management. The 2001 Mississippi Forestry Association Tree Farmer of the Year has other MSU Extension connections, as well; two of these include foresters Dr. Glenn Hughes and Butch Bailey. They, along with several other Extension professors, regularly teach short courses on various aspects of the timber-management industry. Hughes, who took an interest in Bullock’s operation early on, says Bullock applies his professional expertise to his farm. Bullock says a key to his success is knowing when to schedule thinnings and selecting the right equipment for each thinning based on how much timber should be harvested. Bullock has been quick to share what he has learned about timber management and marketing; he often offers advice to fellow landowners. “I’ve never accepted a cent from any of them,” he says. “I’ve got people that would rather take my advice than registered foresters. Maybe part of that is because I don’t charge them anything, but I think they also know experience is a good teacher.